Forensic Structural Engineering Services | Norman, Oklahoma | Engineering Specialists, Inc.
Engineering Specialists Inc (ESI) has the experience and resources to tackle many different issues related to structural engineering and structural failure. Our Structural Engineers have the experience necessary to thoroughly analyze a multitude of structural failures for buildings, structures, components, and mechanisms. What is causing the cracks in these walls? Is this structure safe for occupancy after storm or earthquake damage? What is causing this parking lot to deteriorate and what are cost effective repair options? Are the structural members and connections of existing structures safe for the recommended minimum design loads? I am remodeling; how can I remove this wall safely? Was the damage to these roof trusses the result of excess weight of equipment during repairs? How serious are the cracks in this structure's foundation? Is the water damage a result of faulty construction or design? 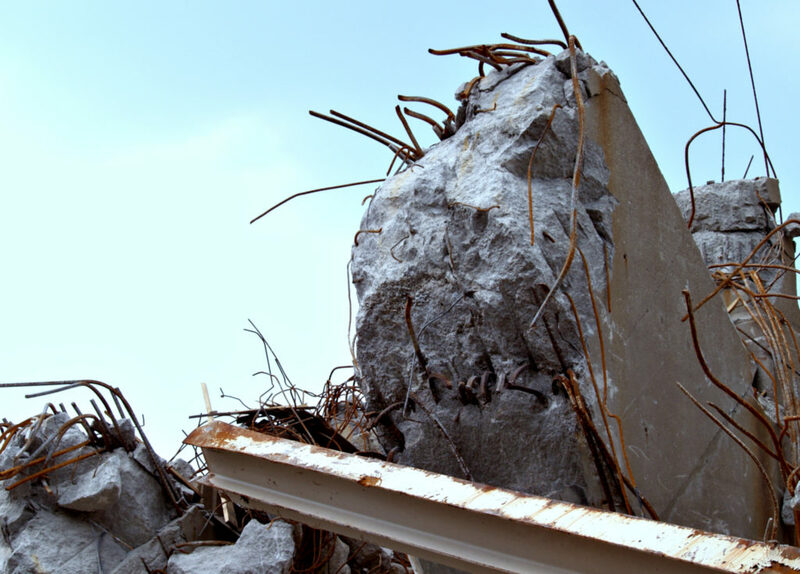 A structural failure can occur for many different reasons so it is important to contact a firm in Norman with experience. ESI has been providing engineering and investigative services for over 20 years. Contact us toll free at 1-877-559-4010 for a no obligation consultation.